You finally have the walk-in closet you have always dreamed of now what? 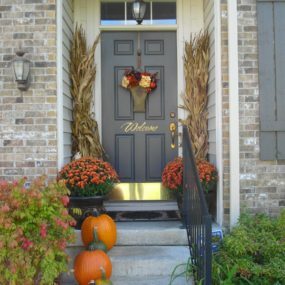 It is now time to decorate the space and personalize it to you and your needs. Walk-in closets can be a bit tricky to decorate because you essentially want to create a personalized space that still has a lot of storage. The following decorating options will help you create the walk-in closet you have always wanted while still having a large amount of space to store your belongings. The excellent aspect of having an island inside of your walk-in closet is that it can become an extra storage space. You can customize it with cabinets and/or glass features for jewelry instead. Marble is all the rave for every space of a home and this includes the walk-in closet space as well. There is a classy appeal to marble that cannot be duplicated with any other item. Having a marble center island with plenty of storage can be exactly what you need in order to elevate the space to its full potential. Custom storage is excellent when you have a particular fashion item you have more of such as shoes. Having a custom piece in the closet can make organization easier and a lot more comfortable for you. Everyone is unique and your closet should represent that. Decorating your walk-in closet begins with building the perfect storage that fits you and your unique needs. In order to create the perfect space, you want to have custom storage. Your custom storage should host enough space that all of your shoes, clothing, and jewelry have the space it needs without appearing cluttered. Organize your shoe wall starting from the bottom up. We recommend placing your most used shoes on the lower shelves while or least used shoes in the highest shelves. This will make finding your day-to-day shoes a lot easier to find. Nothing screams “modern” quite like having a shoe wall. Shoe walls have become all the rave and every individual seems to want one. Devote an entire wall just to have a display of shoes for a focal point that will make you want to spend a little more time in your closet than you normally would. There is nothing quite like having a white closet. It screams classic beauty yet contemporary. 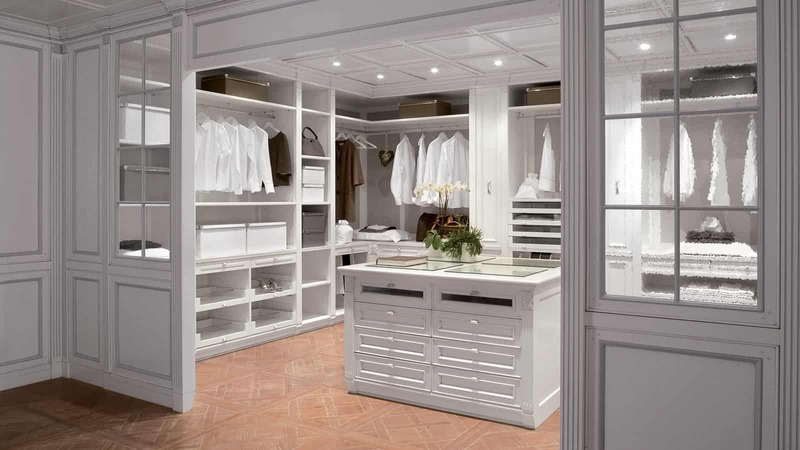 To a white closet, you want to add as much lighting as possible this will complement and offset the bright aspect of having a fully white closet. You can also add colorful lighting to add color while still maintain the focus of the room being white. Do not be afraid of the color white. 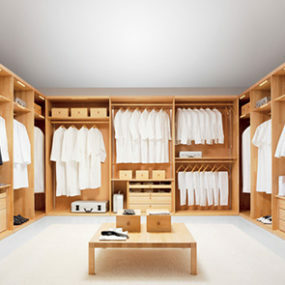 White is a beautiful color to have in a walk-in closet because it extenuates any size that your closet may be. What this means is, even if you happen to have a smaller closet it will appear larger because it is white. Keep your walls and shelving white for an expanding appearance. Meanwhile, if you want to add color opt for a colorful wardrobe that is color-coded to give your closet a modern twist. Color coding doesn’t just apply to your clothing. It also applies to your shoes and handbags as well. You can pretty much color code everything in your closet. This will ultimately give you the ability to find exactly what you need when you need it. If you are always on the go this is the perfect organization tip you need. There is nothing quite like entering your closet and knowing exactly where everything is. Contemplate color coding your clothing as part of your walk-in closet décor. 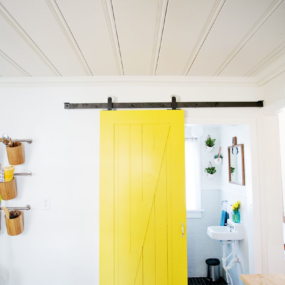 This is an easy and fun way to add a simple touch of color to an otherwise monotone room. 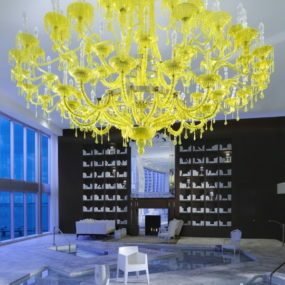 Chandeliers come in multiple different sizes. A small chandelier can make all the difference in a large room while making it appear larger. Meanwhile, a larger chandelier can make the room appear more vibrant and well lit also it can make the room appear smaller so choose wisely. For lighting and elegance add a simple white chandelier to the room. 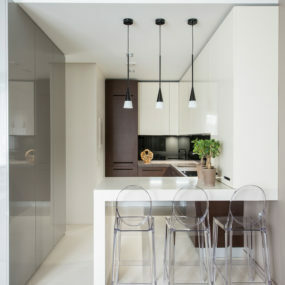 However, if you want to add a touch of edgy consider having a black chandelier instead. A black chandelier adds a little something fun that a white chandelier would not. Not only that, but consider having different lighting options. There is never enough lighting in a closet. There is no such thing as having too many mirrors in a closet. 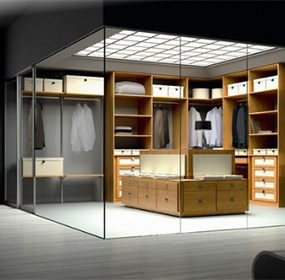 In fact, if you want to have multiple different mirrors in a closet space consider having furniture in a mirror finish. 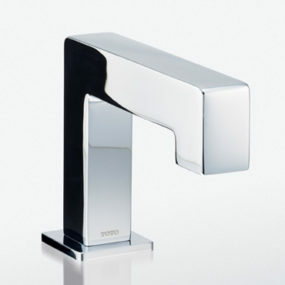 Mirror finish will have an expanding in fact in the room as well as give you an interesting take on the decor. 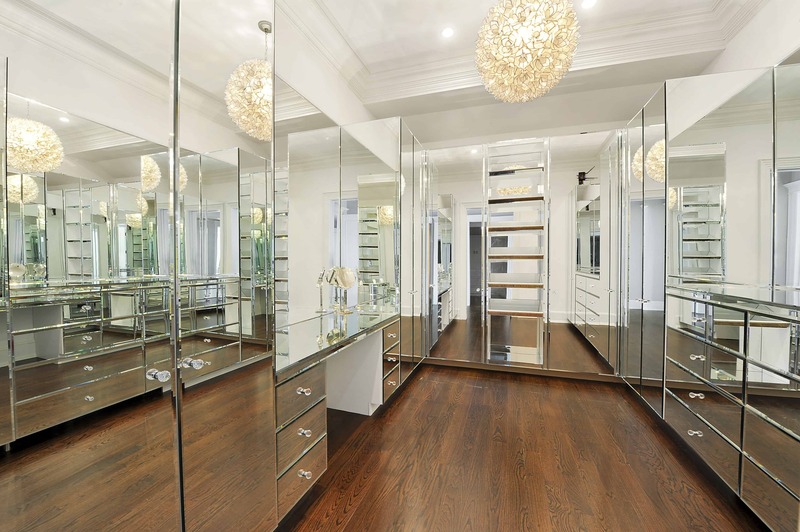 Mirrors are part of changing and they should be a large part of your walk-in closet décor. The more mirrors your walk-in closet has, the more space it will appear to have. Also, you can create a unique design with your mirrors by having mirrors of all different shapes and sizes. Metallic accents come in all different shapes and sizes. You can choose to have large metallic pieces such as an accent chair that is fully metallic or you can choose to have metallic pieces that are surrounding your closet. Smaller metallic pieces work well when you want to give your closet little bits of a metallic touch. Add a metallic touch to your walk-in closet for a modern and trendy twist that is still classic. Metallic pieces are easy to decorate with which makes them excellent to have. Add a metallic chair or metal wall pieces that enhance the colors you are decorating your closet with. If your closet is mostly pastel and light colors use silver and/or rose gold. Meanwhile, if you have numerous different tones consider using gold instead. Adding color to your walk-in closet does not need to be difficult. Select bold pieces that make the space stand out. Another way to achieve color is by having a colorful floor. 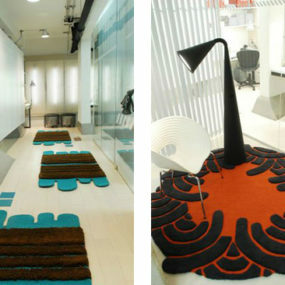 Colorful flooring can make a huge difference in the way the room is perceived. 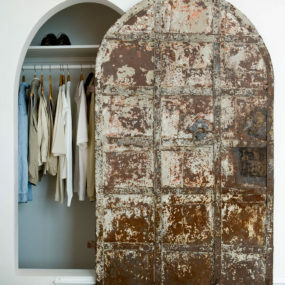 Color could perhaps be the last thing you may consider adding to your walk-in closet as it may seem counterproductive. However, in reality, adding color may be exactly what the space needs to feel and look more put together. Consider having an accent wall that is painted a bright color or even having a patterned wallpaper. An all black closet is an edgy yet classic twist on the traditional walk-in closet. You can also add multiple different colors to make the space more you. This can be done by adding patterns or different colors that brighten up the space without changing the main color of the closet. Just like white makes an excellent walk-in closet color black does as well. 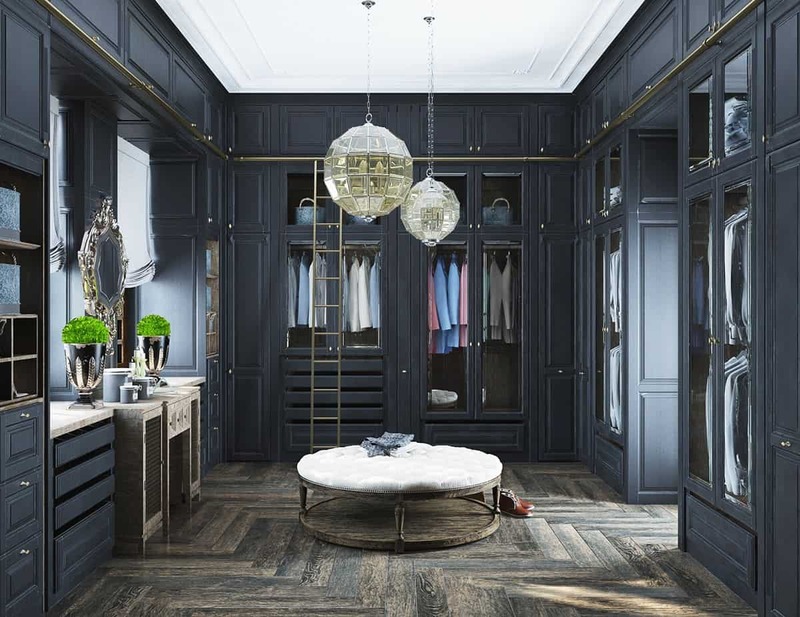 An all-black walk-in closet is perfect for both male and female homeowners because of how elegant it appears. Add metallic tones and a few bold colors the ultimate walk-in closet appeal. Your walk-in closet may need an upgrade why not use one of these ideas to achieve the best looking closet that is customized just for you. Let us know which idea is your personal favorite. У нашей компании нужный сайт про направление нарядное платье для девочки одесса.